We live in a society that is obsessed with thinness and sadly associates thinness with beauty and even surprisingly assumes that a thin person is a fitter person. Good health on the contrary does not have much to do with the size of one’s body or appearance. I read the following article recently and feel compelled to share. The article might force you to think differently or at the least shift your perception of what is healthy and help remove some of the biases we hold against bigger people. Is it possible to be healthy at all sizes? 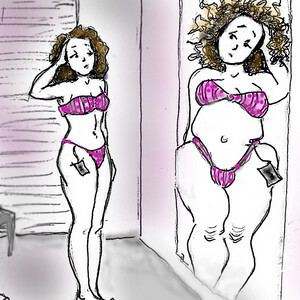 Do you think thin people have more privileges in our society?… Read on. About Your Weight © 2010 by Linda Bacon. 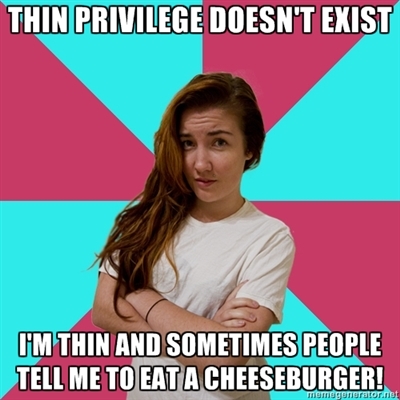 is called “thin privilege,” a consequence of weight discrimination. or exceeds discrimination based on race and gender. not live in a meritocracy. admirers.This wreaks havoc with their self-esteem. ■ As long as it is more difficult to live in a fat body, everyone fears becoming fat. The internalization of the belief that thinner is better drives the body anxiety that most people—fat or thin—experience. It fuels our preoccupation with obtaining or maintaining that “ideal” weight and conjures up the feelings of shame if we don’t. It also supports the development of eating disorders. 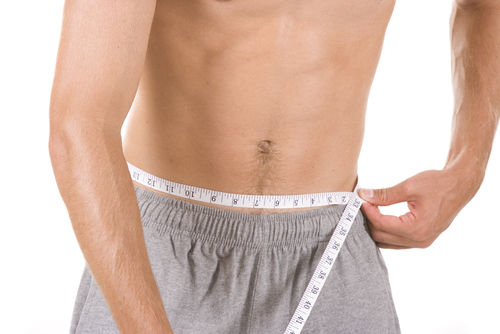 ■ An enormous amount of time, money, and energy is wasted trying to maintain or achieve a thinner body. Many of us put many aspects of our lives on hold until we achieve those elusive results. We avoid certain clothes, skip out on parties or other social ventures, postpone job searches, or hide in the background, not wanting to draw attention to ourselves until we lose the weight and feel more presentable. may be painful to own our role as unfairly advantaged individuals, reaping benefits that at the same time limit and hurt others and ourselves. But whether or not you have actively chosen your privilege, if you are committed to fairness and social justice, I challenge you to be accountable for it; unearned privilege comes with responsibility. about others’ judgments? More or less entitled in whatever you’re doing? If you think weight bias doesn’t affect you, if you’re not outraged by what you learn from this exercise, keep repeating it until you understand. It may be hard to see yourself as a person of privilege; after all, you probably sincerely want to do the right thing and be a good person. Give yourself a break. You can accept your privilege without blaming yourself. No one expects you to carry the weight of our culture’s sins on your shoulders alone. You can use your privilege to make this a fairer, more compassionate world. the movements for Health at Every Size and Fat Acceptance.